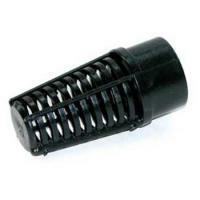 Used in various plumbing applications, these strainers prevent larger debris from entering fittings as well as return pumps. 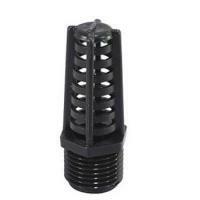 These low profile strainers are perfect for installations where space is limited. The thin profile also maximize usable space and allows for a cleaner look. 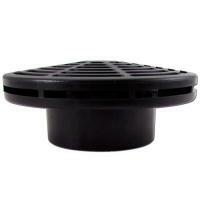 Threaded Suction Strainer - 1 1/2 in. 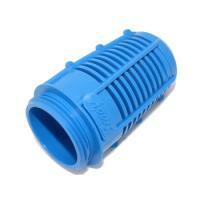 Threaded Suction Strainer - 1/2 in. 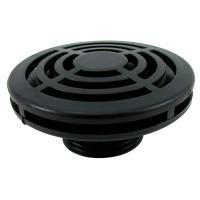 Threaded Suction Strainer - 3/4 in.